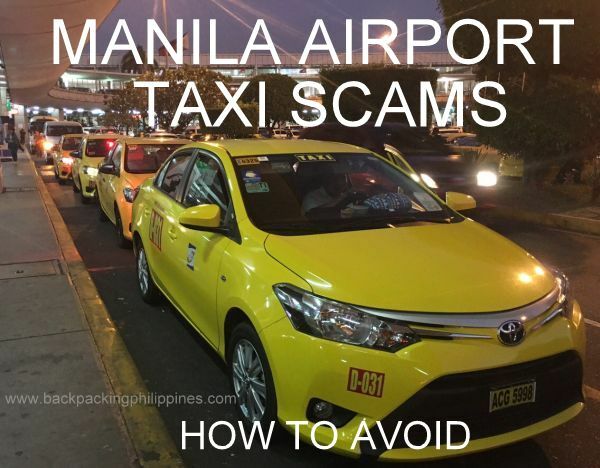 If you've heard, seen, read about it, there are numerous scams perpetuated by unscrupulous taxi drivers victimizing people in Manila airport (Ninoy Aquino International Airport (NAIA)) from as simple as refusing to use the meter, charging exorbitant taxi fare, or even use of tampered taxi meters called batingting. or alternatively Park N Fly, so you'll have a ready transport from the airport. 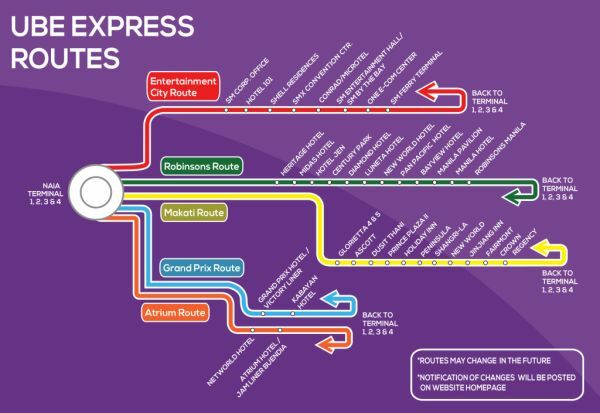 NAIA terminals 1, 2, 3, and 4 and also to Pasay/Taft/Rotonda if you want to take the bus or MRT and LRT-- the cheap way! 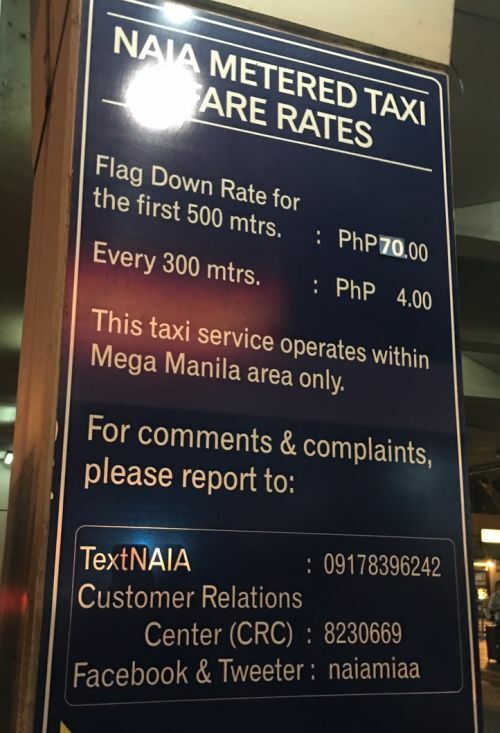 This is also the same bus that can take you to Victory Liner bus terminal on EDSA, Five Star bus terminal in Pasay, and several Bus terminals in Pasay/Taft/LRT Buendia going to your destination. 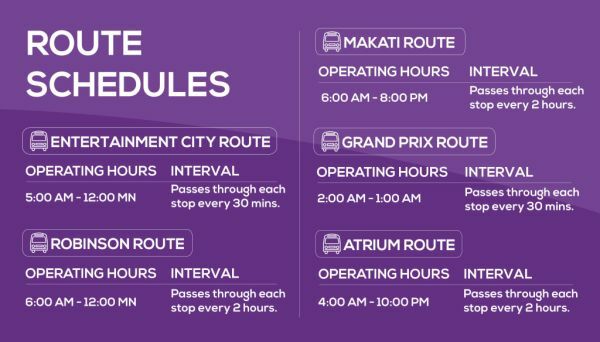 If you hold a valid Resorts World membership card, you can hop in to their free shuttle of Resorts World at NAIA Terminal 3. It's easier to get an ordinary cab from there. Citylink bus serves the Newport City to Eastwood City route via C-5 to connect the two Megaworld projects. The bus passes by NAIA Terminal 3. Not available on Weekends though.